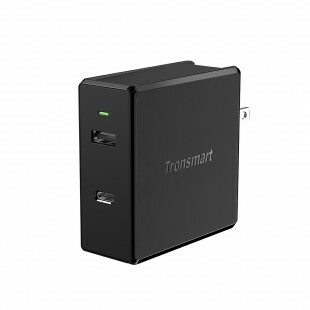 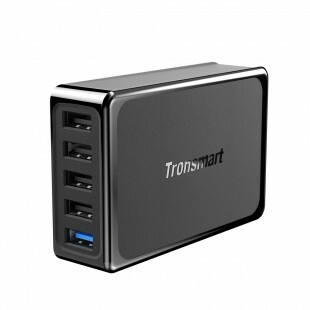 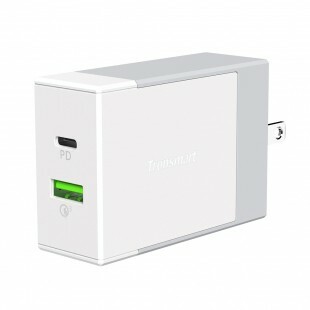 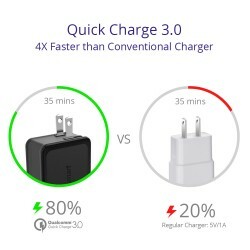 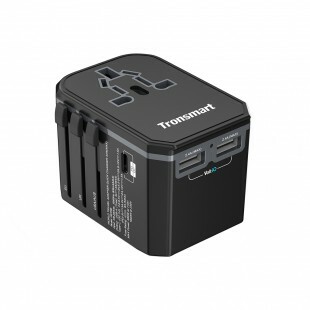 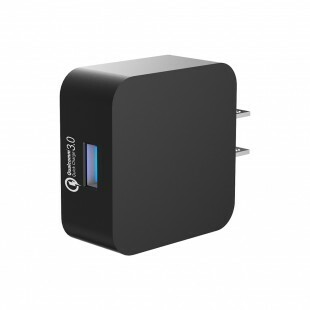 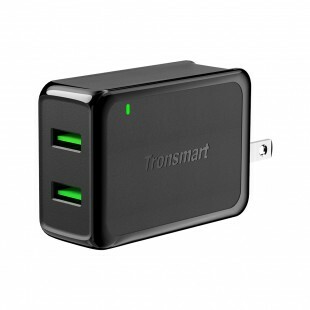 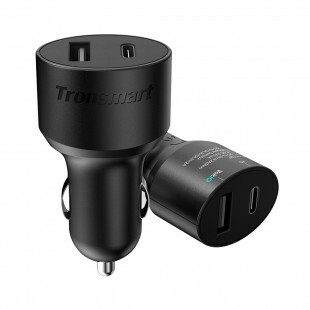 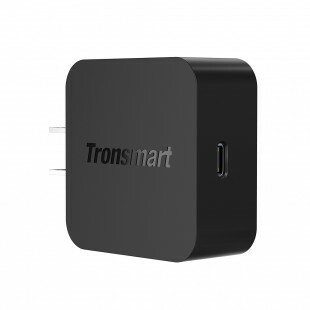 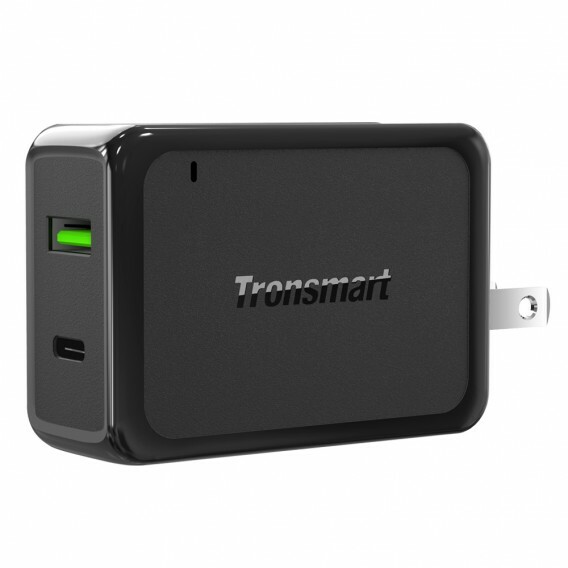 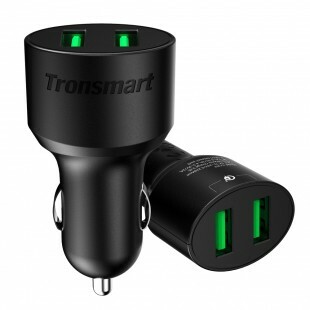 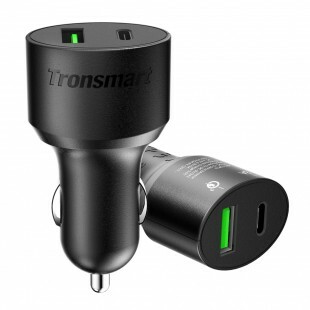 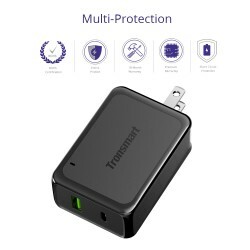 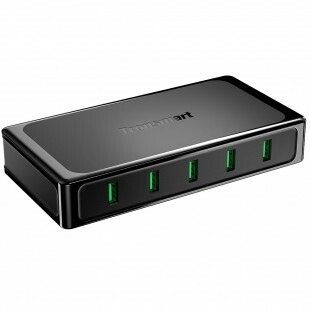 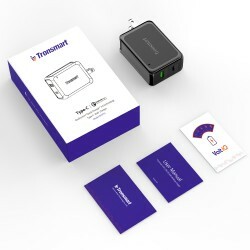 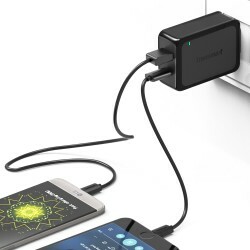 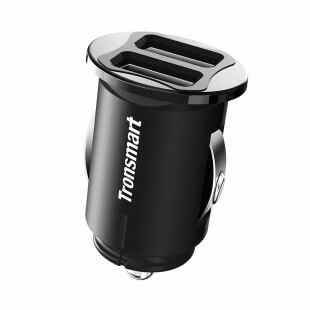 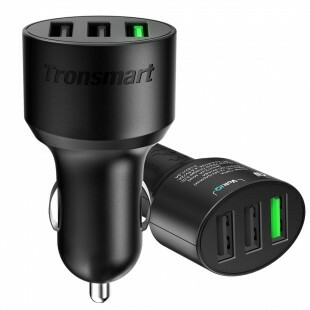 Tronsmart Quick Charge 3.0 USB wall travel charger. 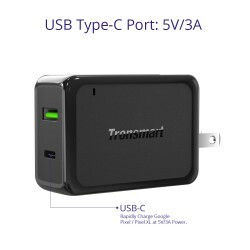 1 Quick Charge port compatible with Quick Charge 2.0 and 1 Type-C port. 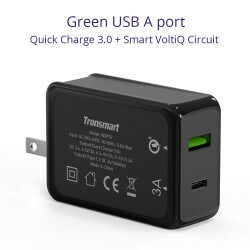 33W total. 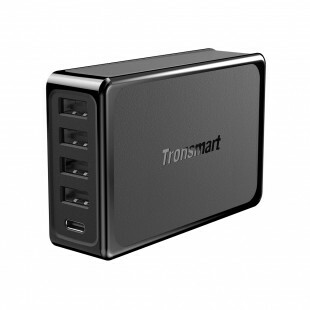 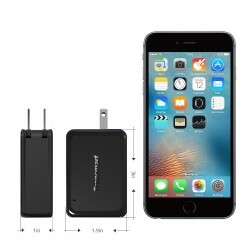 Compact size with 1 Quick Charge 3.0 port and 1 Type-C port ideal for travel.